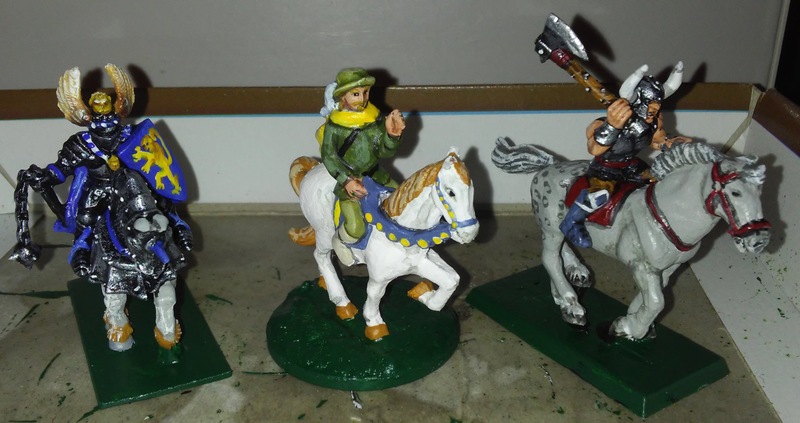 Here are a few mounted characters I painted recently, all plastic. It’s been slow going but I hope to get all the figures I have which are suitable for mounted PCs done next. Of course there are way too many knights, they’ll mostly wait. Left to right, a cleric, “prince,” and barbarian. The cleric is just a knight from the BattleMasters game, his lance swapped out for a flail. 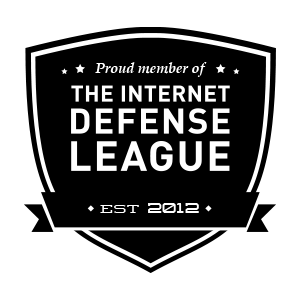 The shield is (obviously) my crude free-hand of a lion rampant. I need to look into transfers. The “prince” is from a set of castle-building blocks I got for my birthday one year. He seemed way too big for use with minis when I got it, long before scale creep. Back in the 80s he would have been a hill giant or something, but now he’s pretty average. The details were pretty crude and I wasn’t sure if primer would adhere to the soft, glossy plastic, but a coat of gesso seems to have done the trick. He could be a bard, magic-user, or fancy thief. I have a handful of mounted demihumans, but first I’ll focus on the remaining humans that don’t look like fighters. more to come. The barbarian is cobbled together from the body and legs of a Lionheart “mercenary,” arms and head from the spare parts that came with a box of GW chaos marauders, and a horse of unknown origins that I got in a bag of spare parts at a convention. The horse is extremely barrel-chested and I had to break the mercenary’s already very bowlegged pose to fit. I tried to give him some Appaloosa type markings (dark spots on the hindquarters that only really show when the horse’s fur is wet). I’m surprised I didn’t have any mounted barbarians in my collection, though I have a dozen Rohirrim that usually serve. 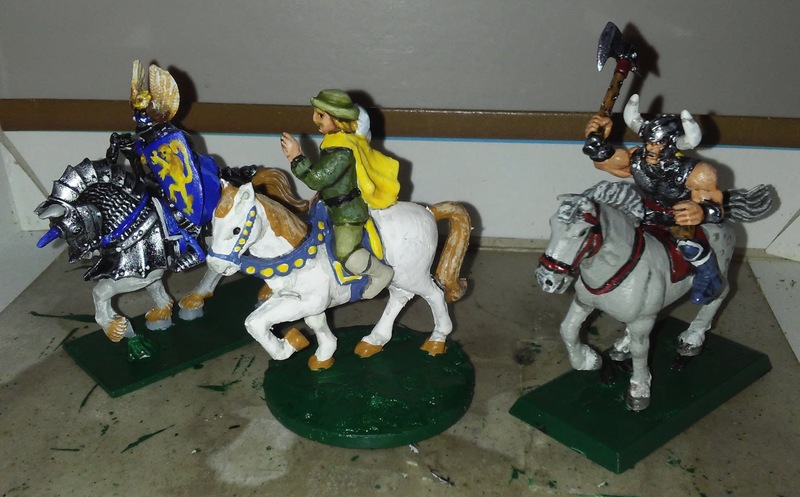 The problem with them is that they’re all quite similar, since they were for the LOTR wargame. Anyway back to the castle blocks. The set was called “Exin Castillos” and had instructions in a number of languages. The box was a hexagonal cylinder. It seemed very exotic at the time and I wish I’d managed to keep together some of the parts that came in it. A few bits survive in my terrain: the portcullis found its way onto a castle, and some low wall sections I glued together for wargames, and that’s pretty much it. The princess (who, if I thought of it at the time, would have made a good giantess) was dismembered to make a prow for a Man’o’War ship. I believe there was also a ghost in the set, and I remember seeing a guard with a halberd on the box art but there wasn’t one inside the box. A little googling turned up this excellent collector’s site (in Spanish).